Temecula, CA (September 7, 2018) — The Kurt Caselli Foundation (KCF) is proud to announce the Foundation’s first open registration for a First Aid/CPR certification and training course with instruction from Life Goes On at Fox Racing’s headquarters in Irvine, California. The course will take place from 9:00 AM to 2:00 PM on Sunday, September 16th with a catered lunch. You can reserve your spot today with a $25 donation at https://give.classy.org/Riders1stResponders. 100% of your donation will go directly to the KCF and help fund future safety initiatives. The KCF will be funding the majority of the cost for each participant as the CPR/First Aid certification and lunch is a $175 value — saving you $150, you don’t want to miss this opportunity! 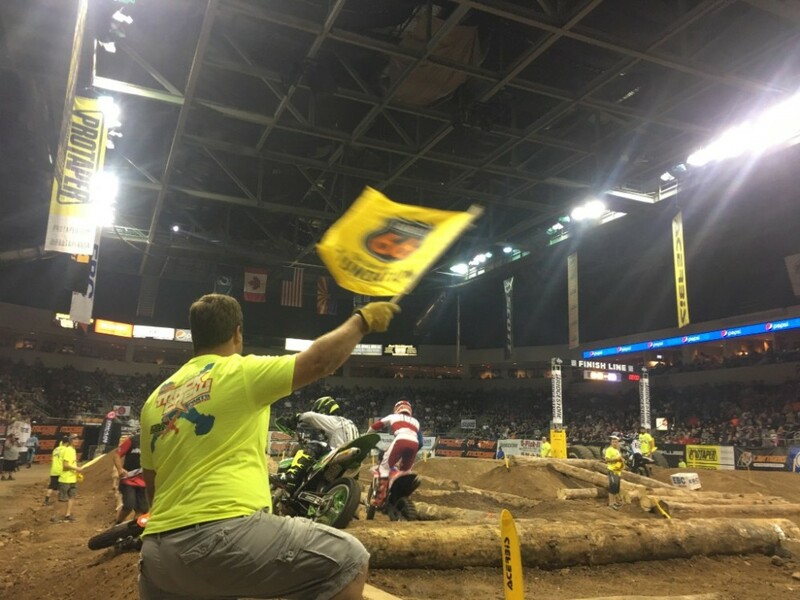 “Our group at The Kurt Caselli Foundation continues to strive to serve our community the best we can and to promote safety. 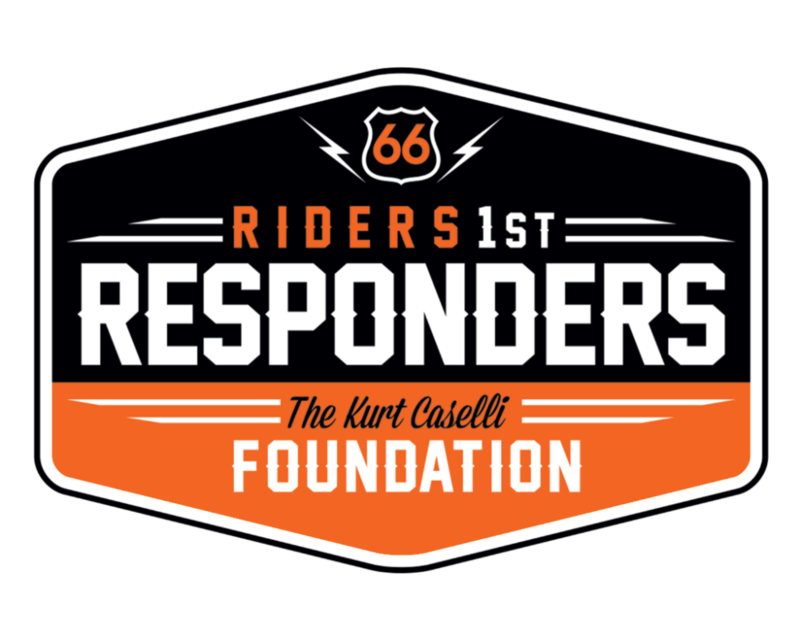 The Kurt Caselli Riders 1st Responders is the latest initiative that will be providing courses in CPR/First Aid certification and training for participants in off-road racing. We rolled this out last December with a group of off-road Champions, team managers and media with huge success and look forward to bringing this Kurt Caselli Foundation-funded event to many more locations across the U.S.” — Donny Emler Jr, President of the Kurt Caselli Foundation. Erica Kurowski and her sister Morgan run the Southern California chapter of Life Goes On. Life Goes On offers a fun, interactive CPR, AED and First Aid certification course in accordance with the American Heart Association (AHA) First Aid CPR AED Program.